This is a question a student sent me a few days back, and I shared with my class. Find the Cartesian equation of the locus of all points (plane) that is equidistant of the plane and plane. The following should aid students to visualise. Start by identifying 2 directions on the plane. 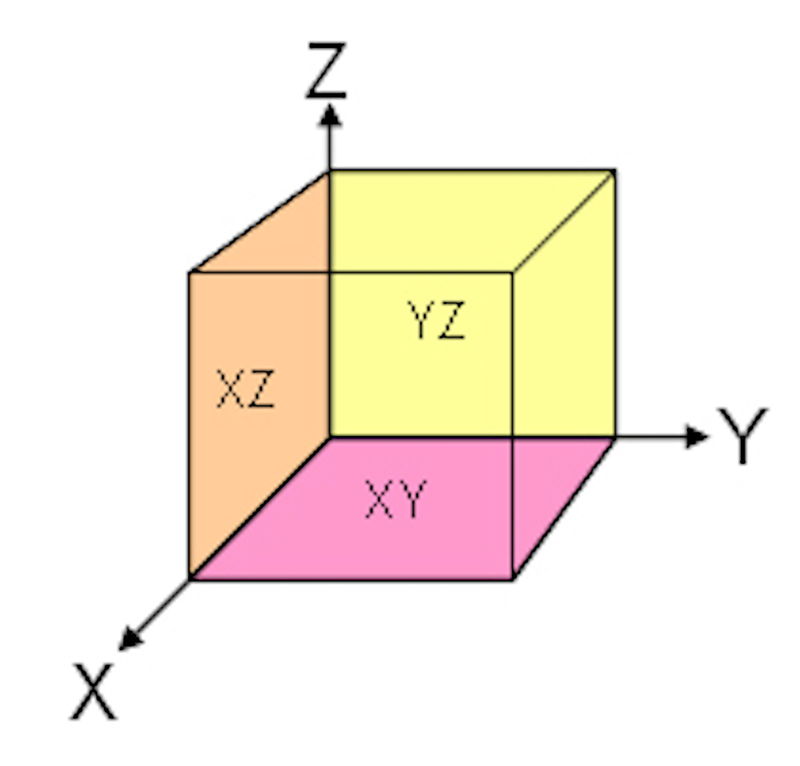 Students should realise that the axis lies on the required plane. Since it contains the axis, it will contain the origin too. Sidenote: I think Vectors is a very important topic for 9758 as its applications are wide. Students should do their best to understand the topic. I will share a few more applied questions next week when I have time.